A Must for Every 180SX 200sx or 240sx Owner with an SR20DET Swap! Do It Your Self & save money! Easily print a page or two & take it with you as you working. Stick your CD in your laptop's burner & you have immediate access anywhere. 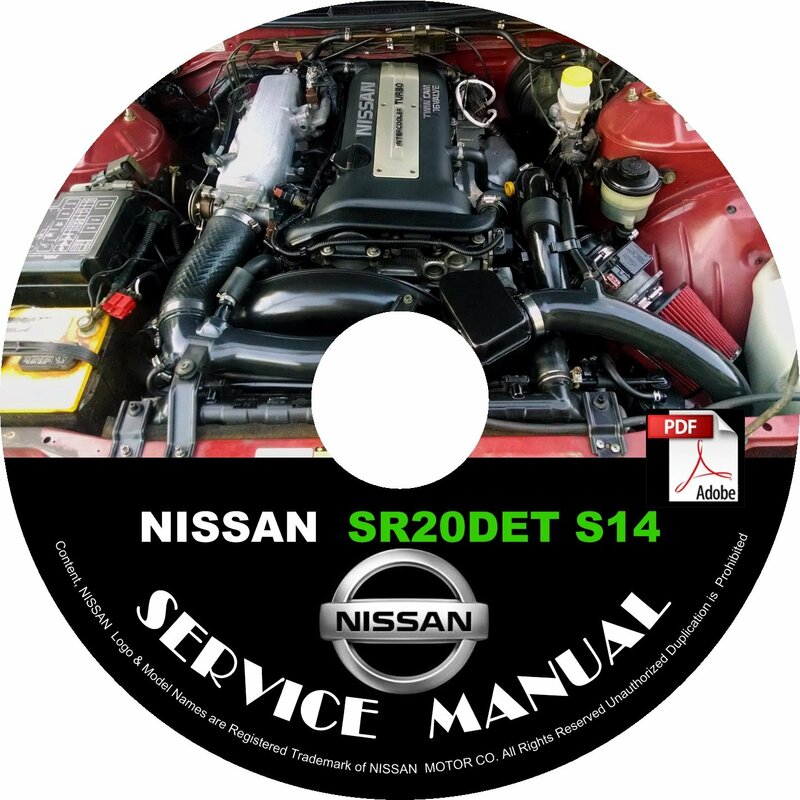 DO NOT BE FOOLED WITH INCOMPLETE SERVICE MANUALS THIS UPGRADED CD CONTAINS 13 BONUS MANUALS OVER 920+ PAGES! OVER 680+ SCHEMATICS/CHARTS/DIAGRAMS ON THIS CD! International Shipments are subject to duty and/or VAT, we are not responsible for those charges, please do not ask us to mark the package as a gift.